Samsung announced today that it is going to release the Galaxy Tab Active in India. There is no information about the exact date, but we hope it will be pretty soon. 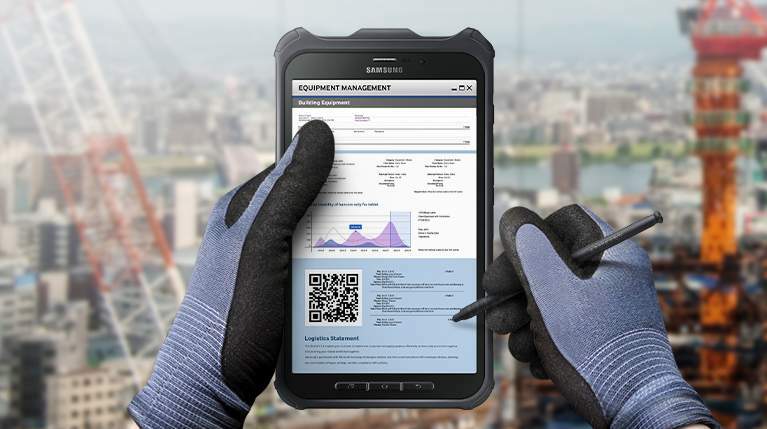 Samsung Tab Active is a rugged Android tablet with 8-inch LCD capacitive touchscreen with a resolution of 800 x 1280 pixels, a 1.2GHz Snapdragon 400 quad-core processor, an Adreno 305 GPU, 1.5GB of RAM, 16GB of expandable internal memory and a 4,450 mAh battery. The tablet is water and dust proof with IP67 certification, and comes with an anti-shock covering, which according to Samsung, can withstand a 1.2 meter drop with the protective cover on. The new tab will be available on Samsung’s own online retail website and will cost Rs 52000 ($840) which is pretty high for this specification. With the same price you can pick even a better premium tablet or a flagship phablet like Galaxy Note 4.